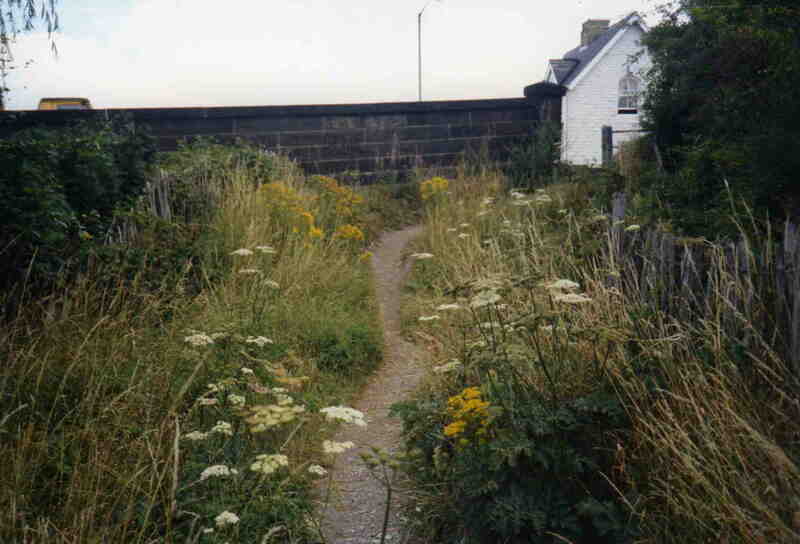 Lock Hill Bridge in 1992. Lock keepers cottage on right. The white house in this photograph, now called Lock House was originally called Plantation House. This was not the lock keepers cottage. The lock keepers cottage can be seen to the left of the tree on the next photograph. Dr Murray lived in this house in the early 1960s.